Steve Strauss over at USA Today has put up a great list of ways to go green around the office that I thought I’d share. His tips and tricks include such staples as switching to better light bulbs, using timers and motion sensors to avoid leaving lights on all the time, and checking with your power company to see if you can get on a “green grid” of electricity provided by wind, solar, and so on. 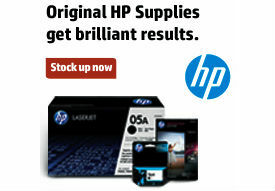 Buy recycled office supplies. Paper, pads, sticky notes, file folders and even ink and toner cartridges can be purchased in recyclable versions, and often at the same price as similar “regular” items. Indeed, many recycled paper products are now roughly the same price as conventional paper due to increased demand and better production operations. Check out the article for the whole list, and see how going green can not only save the environment, but save you a big chunk off your bottom line, as well! 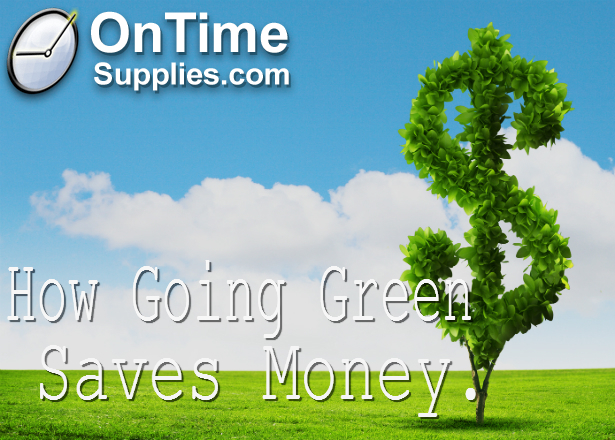 Effective Management, Efficiency & Organization, Going Green Quick & Easy!